We show you floor plans by lowest rent. Why? Floor plans may have slight variations. Confirm with office. Floor plan photos may not be an exact representation of the units shown. Pricing is not guaranteed until a quote is generated. Floor plans and dimensions may vary. Yikes! Looks like someone else has beat you to it. This home has been leased. Checkout all the floorplans we offer at Camden Lee Vista. If you see an unavailable apartment that you really like, email us. 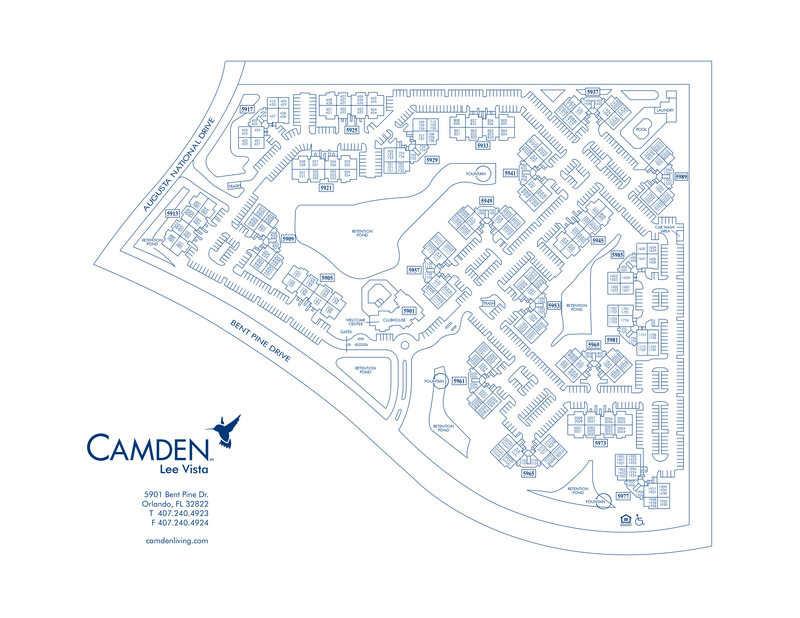 Here are all the floor plans we offer at Camden Lee Vista. If you see an unavailable apartment that you really like, email us.